On Monday, April 16th, 2018, Regence will celebrate National Health Care Decisions Day by urging our employees and members to share their ideas, values and preferences for care with their doctors and loved ones. You don’t have to be seriously ill to begin the conversation with the people who care about you; talking about your goals and wishes takes the guesswork and guilt away from anyone acting on your behalf. 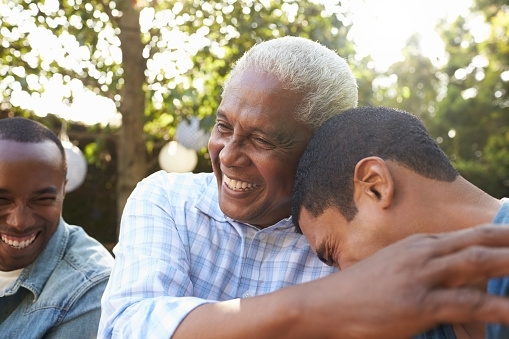 Regence recommends the resources provided by The Conversation Project, including starter kits that guide you through having advance care planning discussions with your caregivers, family and friends (with tips and tricks for managing awkwardness and fear). The kits come in 11 languages, and they are free to download. 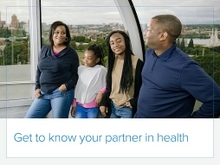 Please download your conversation starter kit and set a goal of sharing your health care thoughts and preferences today. To learn more about Regence’s approach to palliative care, please visit our Personalized Care Support page.